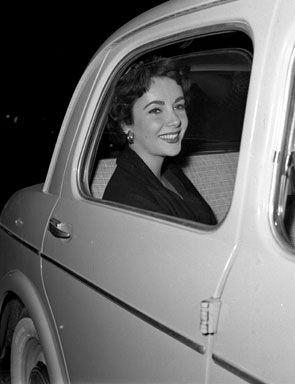 A black and white photo dated in 1953 shows US-British actress Elizabeth Taylor. EPA/STR. 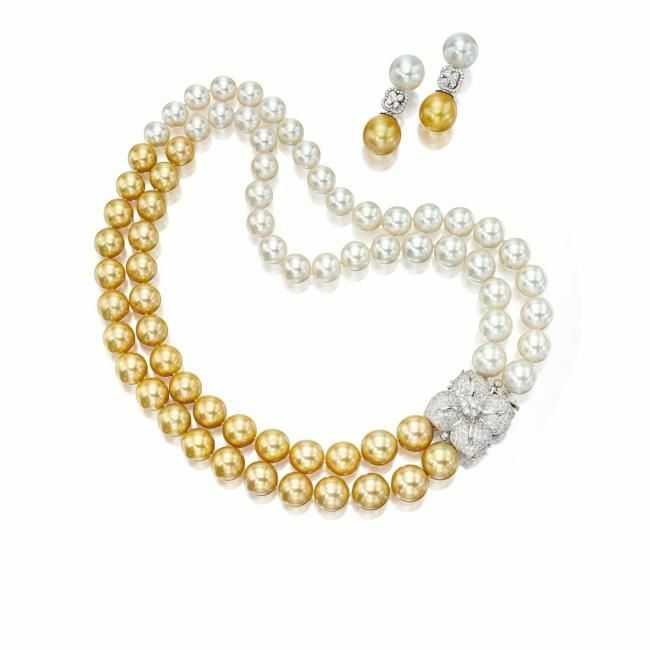 NEW YORK, NY.- Elizabeth Taylor's renowned collection of jewelry, works of art, clothing and memorabilia will be sold at a series of auctions, Christie's said on Saturday. "Christie's will be selling the historic collection of Elizabeth Taylor," who died last month in Los Angeles aged 79, the auction house said in a statement. Taylor's possessions will be sold in a series of sales, Details and the timing of the sales will be announced at a later date, it said. 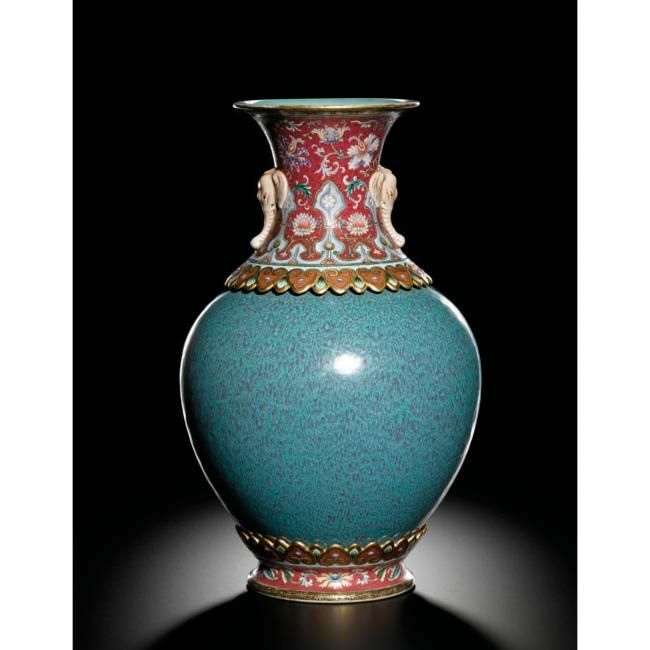 Stephen Lash, chairman emeritus of Christie's Americas, and Marc Porter, chairman of Christie's Americas worked with Taylor and her family "over the past two decades, and are most honored to have been entrusted with collection of this world renowned film legend, humanitarian and taste maker," said the statement. Taylor, known for her beauty, love of diamonds, eight marriages and work as an AIDS activist, died of congestive heart failure in Los Angeles on March 23 and was buried the following day. 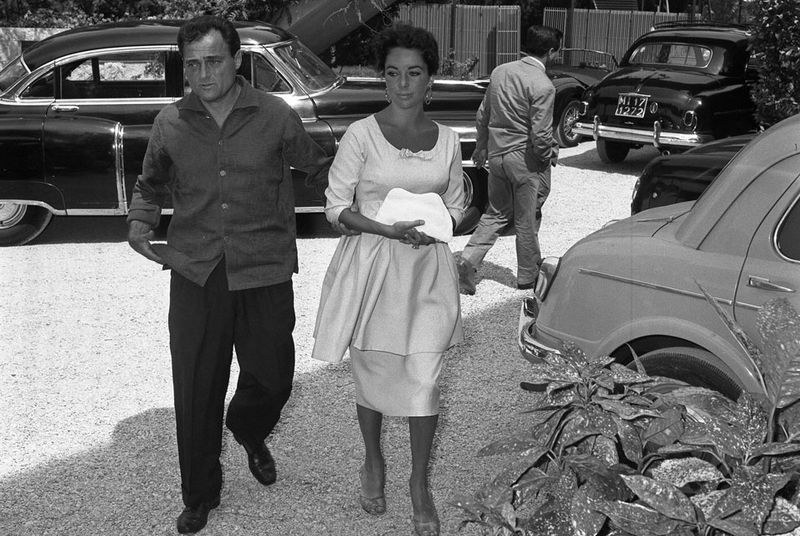 A black and white picture dated on 1960 shows US-British actress Elizabeth Taylor (R) arriving to a restaurant with her third husband US film producer Mike Todd in Rome, Italy. Taylor died of congestive heart failure at the age of 79 at Cedars-Sinai Hospital in Los Angeles, USA. EPA/STR.